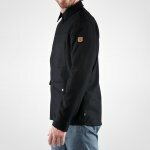 Chopping wood or walking in the forest in minus temperatures is even more enjoyable in this robust “shirt-jacket” made from recycled wool. It has the Greenland series’ characteristic pockets, top-loaded with flaps and extra openings at the sides. 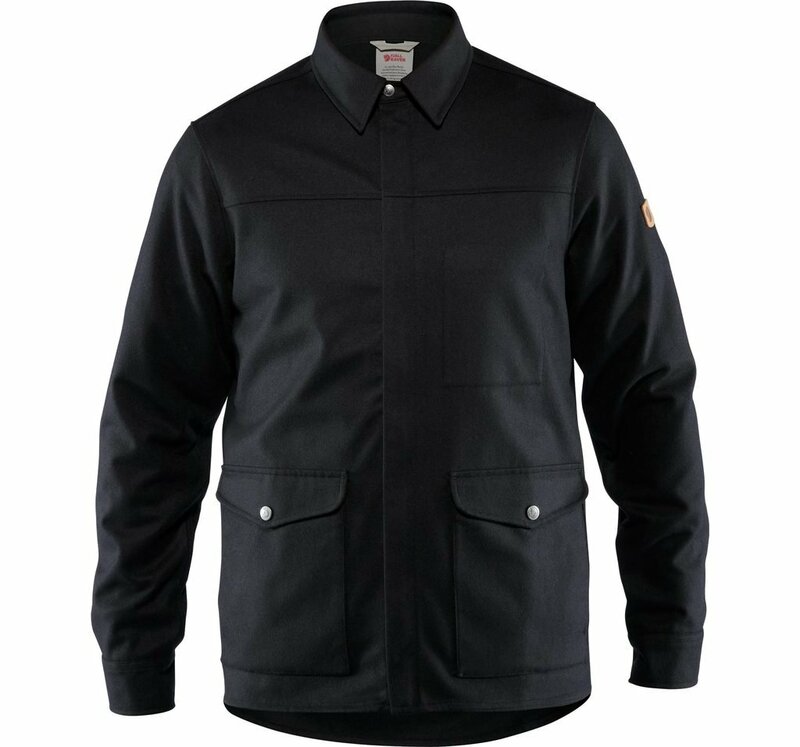 Suitable as either a warm mid layer or as a lighter jacket in milder temperatures. Two top-loaded bellows pockets with flaps. Pockets have extra zippered openings at the sides.